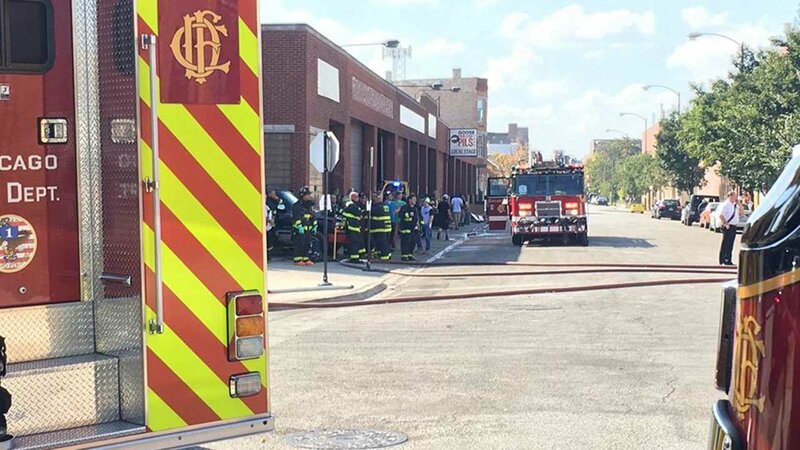 CHICAGO (WLS) -- Goose Island Brewery in Chicago was evacuated Sunday afternoon due to a hazmat incident. A "peroxide-based acid" spilled, according to the Chicago Fire Department. The department issued a Level 1 Hazmat in response. The brewery's taproom, located at 1800 W. Fulton on the West Side, will be closed Sunday due to the incident, according to a Goose Island tweet. An employee told ABC7 that "the beer will be fine." Heads up- Due to unforeseen circumstances, the Taproom at 1800 W Fulton will be closed today. Apologies for the inconvenience. We love you.